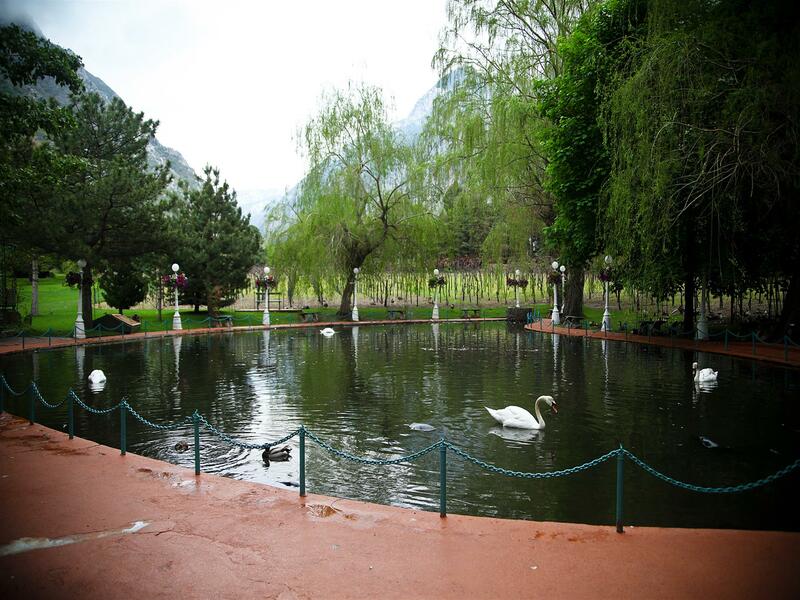 The twenty acre La Caille Estate is situated in the mouth of Little Cottonwood Canyon. We are approximately twenty minutes from downtown Salt Lake City and just ten minutes from some of Utah’s world renowned ski areas. 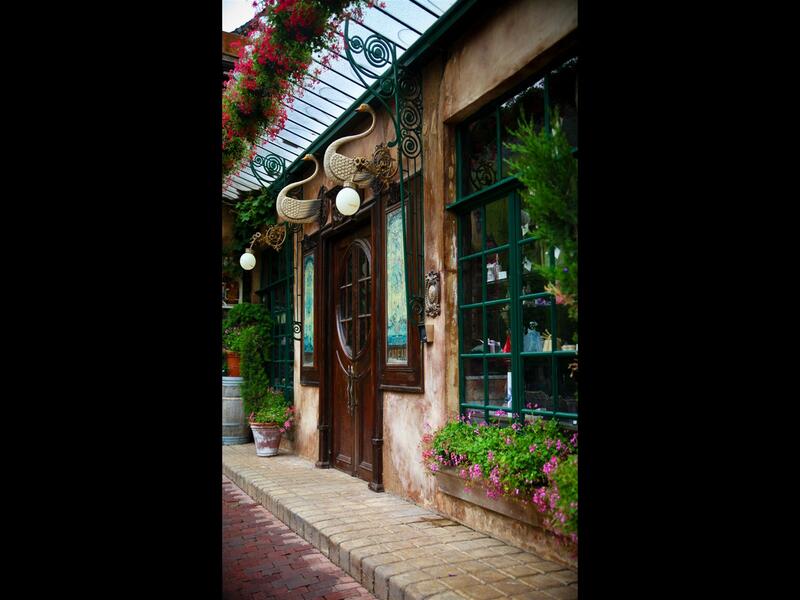 The restaurant opened in 1975 and still retains its original Country French charm and eccentricities. 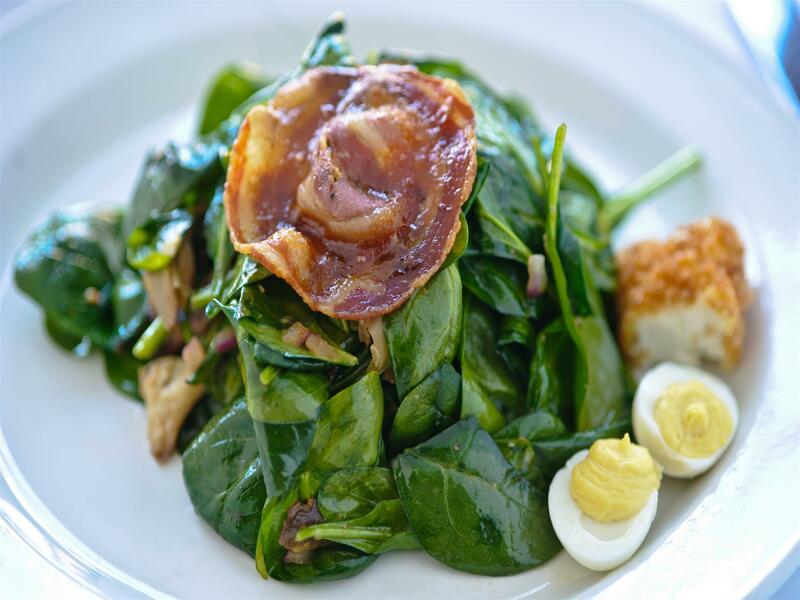 La Caille presents dinner seven days a week and serves brunch on the weekends. 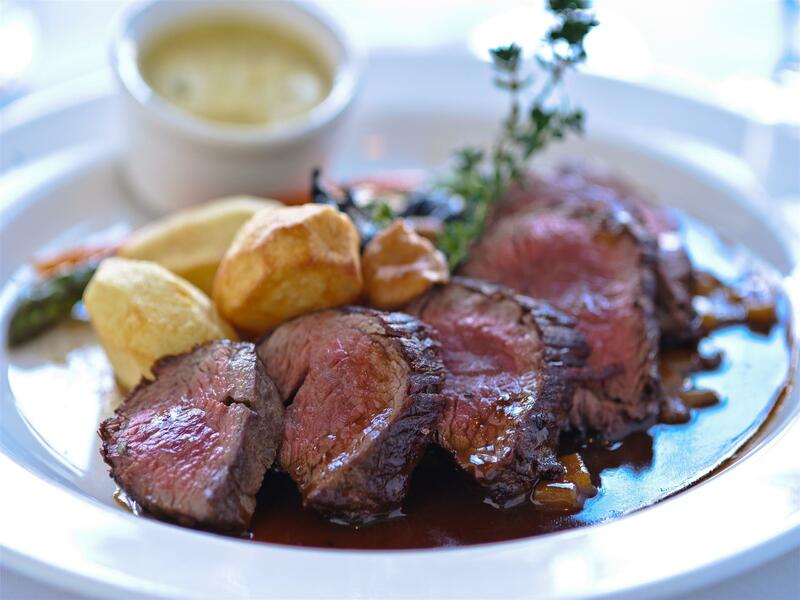 The restaurant consists of four dining rooms and has an indoor seating capacity of four hundred guests. 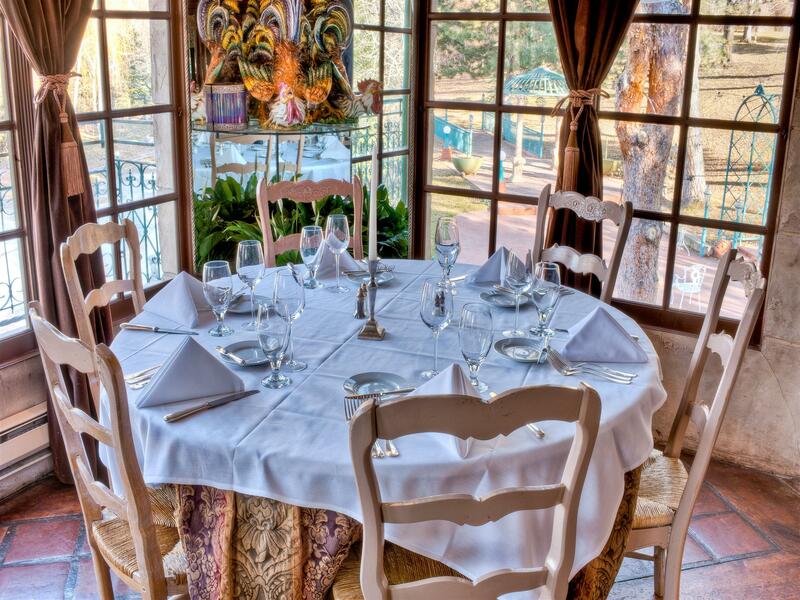 The Eighteenth-Century themed rooms are available for rental year round. 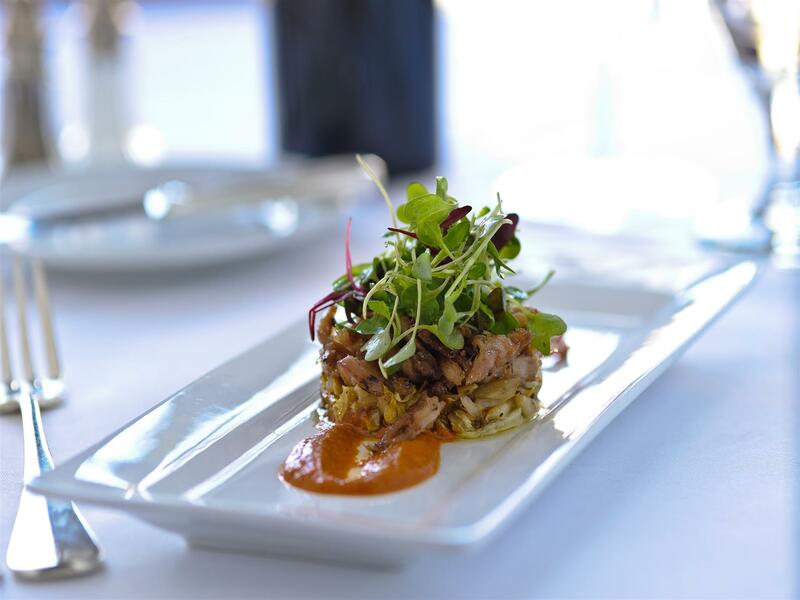 In the warmer months, many prefer to dine on one of our four patios with a view of majestic Little Cottonwood Canyon. 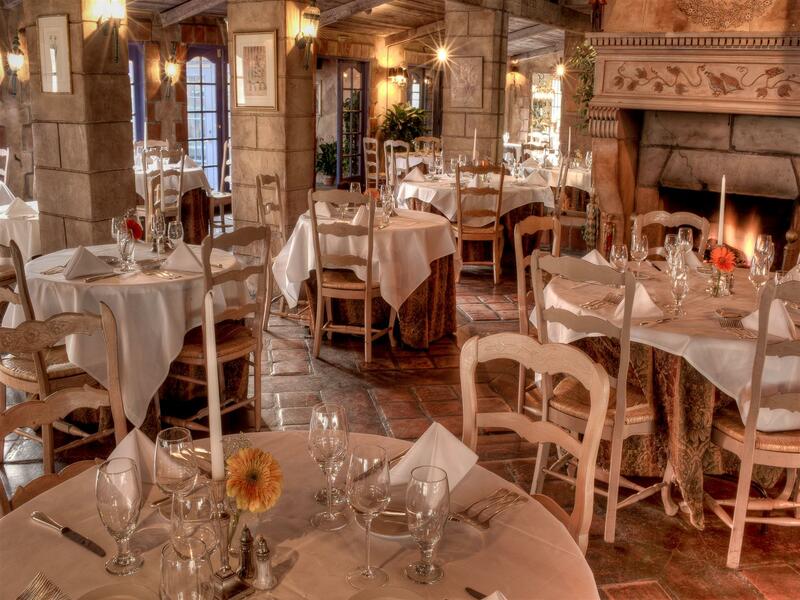 Whether a grand event with six hundred guests or an intimate affair with only the closest of family and friends, we offer uncompromising elegance in both our indoor and outdoor settings allowing you and your guests to experience the charm and allure of La Caille in every season. 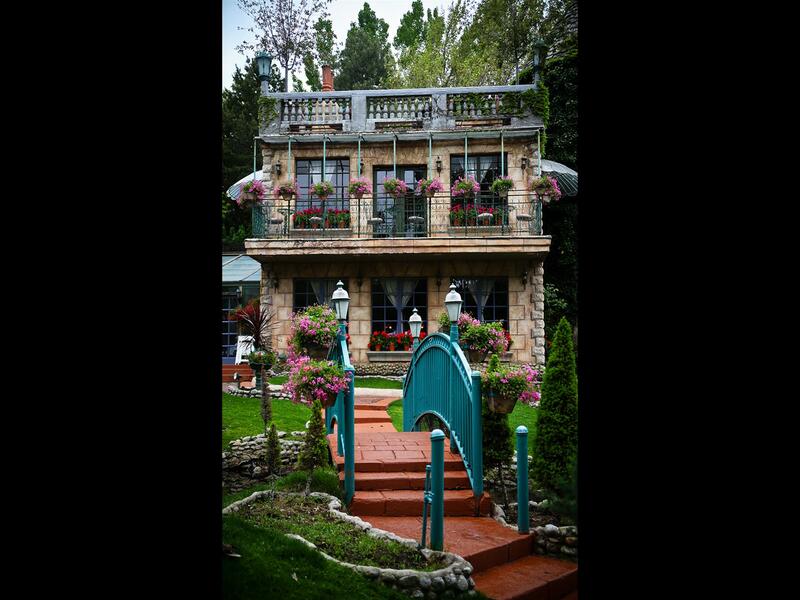 In addition to the restaurant, we are pleased to present the La Caille Grand Pavilion. 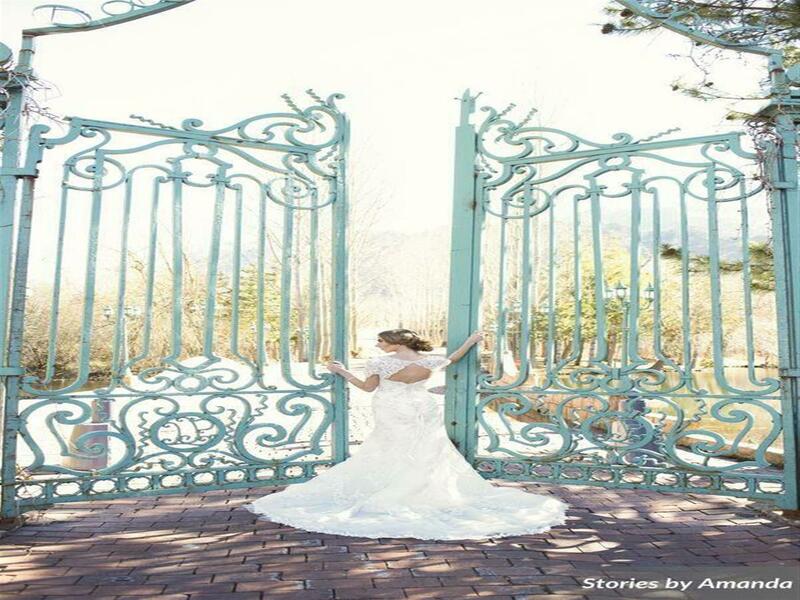 The exquisite five-thousand square foot Arboretum is also available for year round rental. 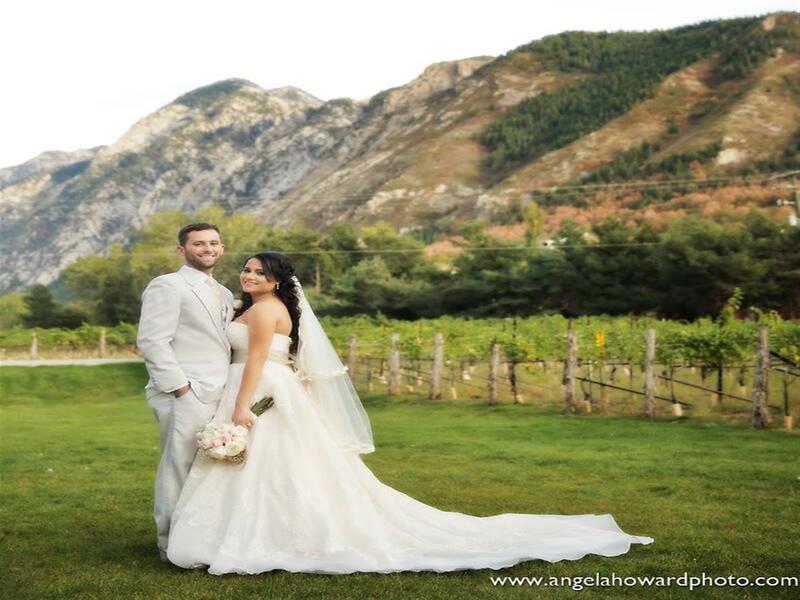 This is the perfect setting for your dream wedding, corporate event, or special occasion for up to three hundred guests. 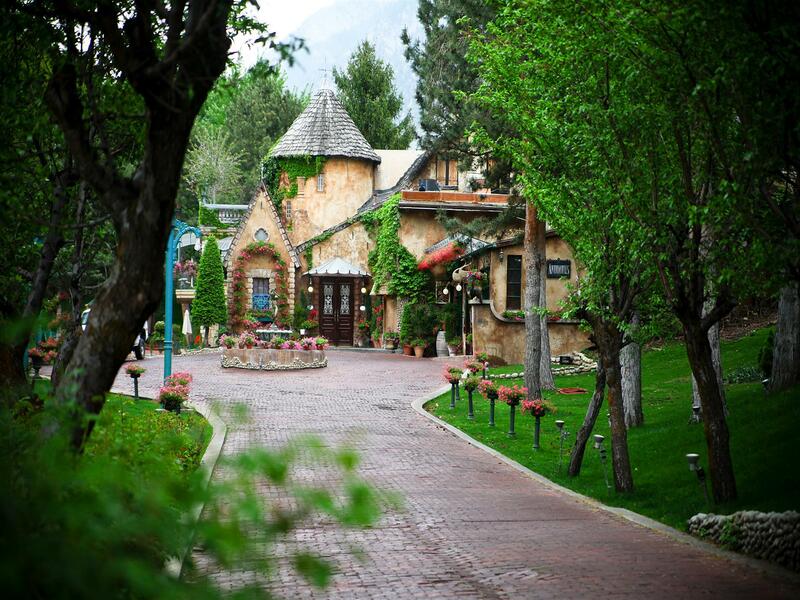 For those wanting the magical La Caille Experience to last a little longer, please consider an overnight stay in our newly renovated story book cottage in the pines.